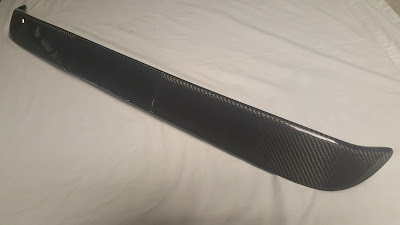 -All of our products are made to order the lead-time for this item is 4-6 weeks. 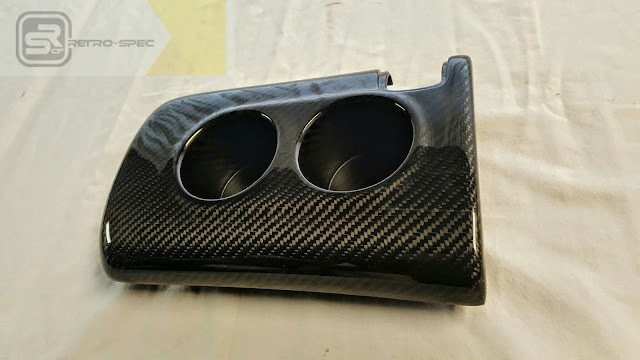 Retro-spec carbon is proud to bring you the new Supra MK4 Carbon Fiber arm rest cover with cup holders. 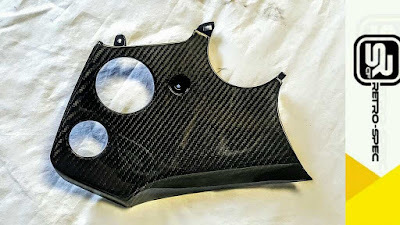 All of our parts come fully finished and require only minor adjustment if any prior to installation. Our molding process give you ultimate weight to strength ratio and perfect fitment; dress up your interior with this great looking piece. Our cup holder require that you use the bottom half of the OEM so you retain the functional opening lid. All of our parts come fully finished and require only minor adjustment if any prior to installation. 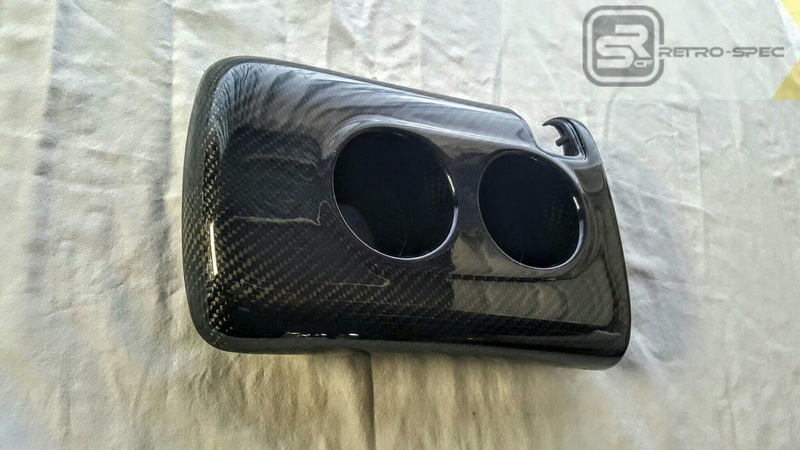 Our molding process give you ultimate weight to strength ratio and perfect fitment; dress up your interior with this great looking, real carbon pieces. Our interior panel set includes all 5 pieces your dash contains except for the center console that is available as a separate item. These are complete replacements and are design to be bolted on to the car in place of the oem ones, all of the accessories transfer from the from your original equipment. All of our parts come fully finished and require only minor adjustment if any prior to installation. 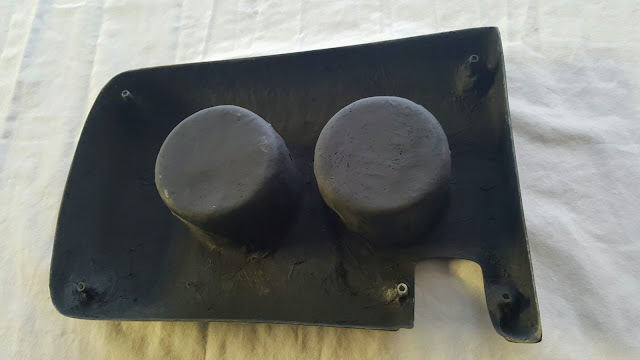 Our molding process give you ultimate weight to strength ratio and perfect fitment. 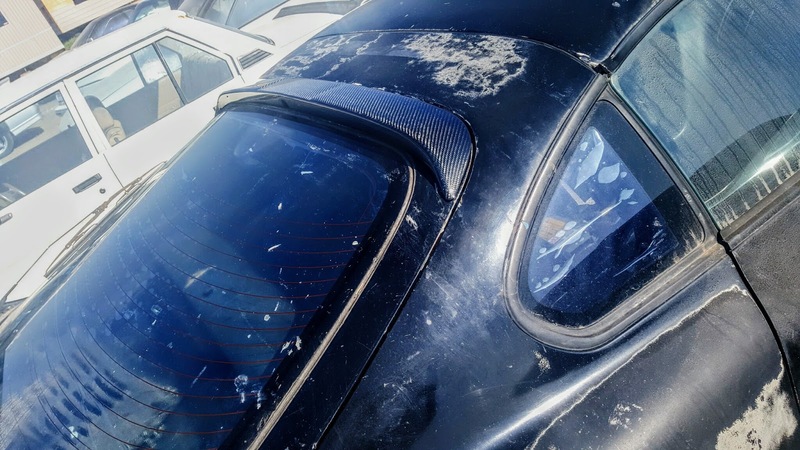 Our Hatch visor wont interfere with the rear wiper and is secured with double sided tape. Retro-spec carbon is proud to bring you the new Supra MK4 Carbon Fiber Radiator Cover. All of our parts come fully finished and require only minor adjustment if any prior to installation. 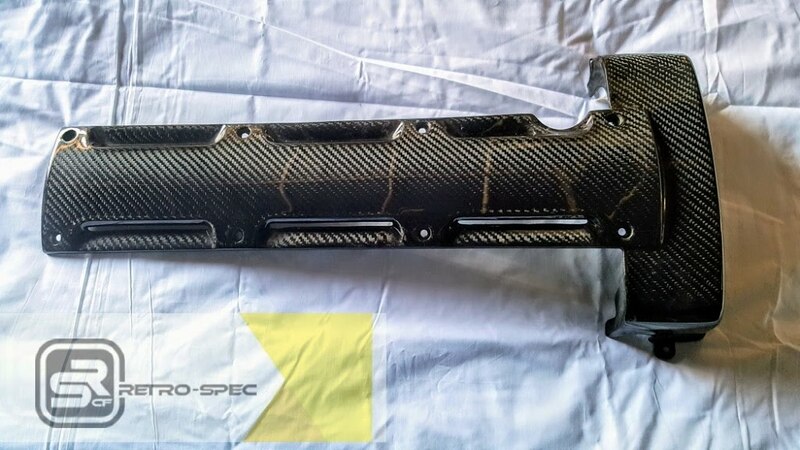 Our molding process give you ultimate weight to strength ratio and perfect fitment; dress your engine bay with this great looking piece. Our Mk4 wiper cowl replaces the OEM, new hardware is recommended. 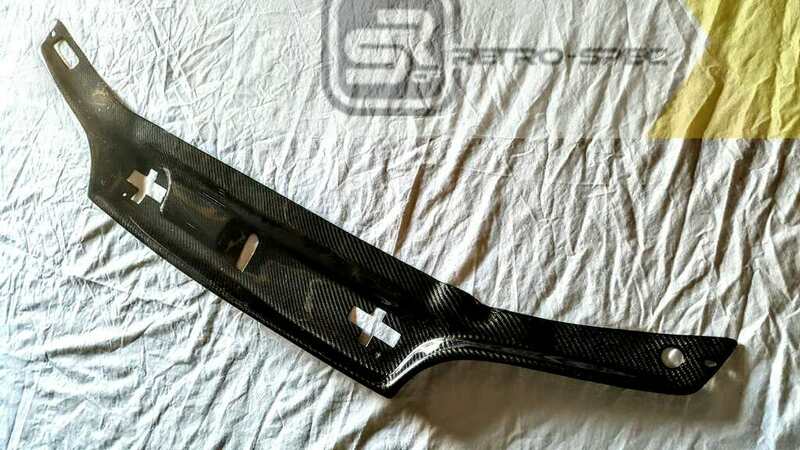 Retro-spec carbon is proud to bring you the new Supra MK4 Carbon Fiber wiper cowl. Each of our parts is made with 5.7 oz 2x2 carbon fiber twill, processed using vacuum infused molding techniques and are finished in UV protected clear coat, rest assure our products wont fade. All of our parts come fully finished and require only minor adjustment if any prior to installation. 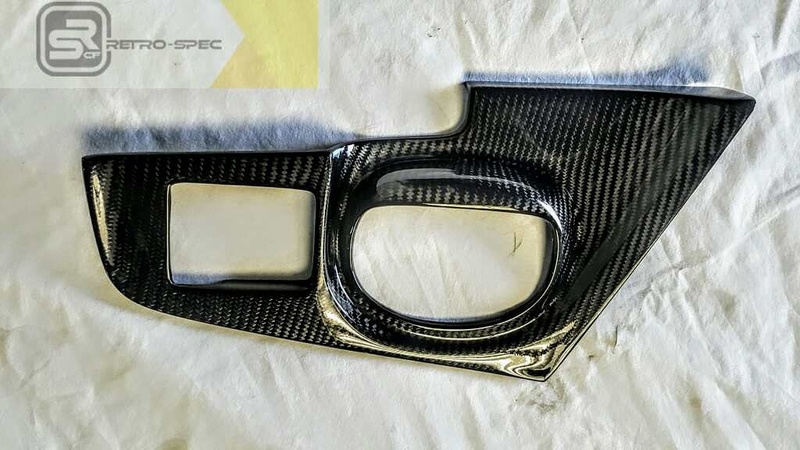 Our molding process give you ultimate weight to strength ratio and perfect fitment; replace your old plastic one with this great looking piece. 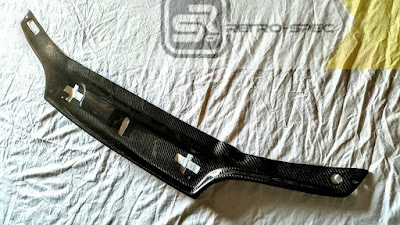 Our Mk4 wiper cowl replaces the OEM, new hardware is recommended. We also encourage you to remove the hood for an easier installation. 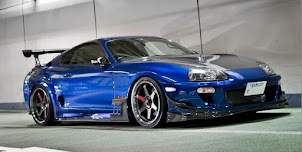 welcome to the Toyota Supra JAZ8O category, if you cant find what you need let us know via email and make sure you follow us so you don't miss out on any cool new parts!!! please email us your order for availability and lead-times.